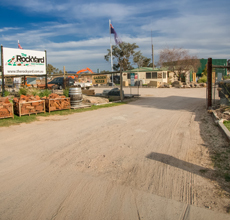 Welcome to The Rock Yard Landscape Supplies. 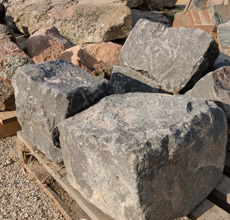 We have over 4.5 acres of Landscape Supplies for you to browse including rocks, pebbles, stones, granite, soils, mulches and many more products for your garden, residential or commercial project whether it be, winter, summer, spring or autumn. We take pride in providing customer-focused service, reliability & delivery on time, whilst offering great services for everyone. 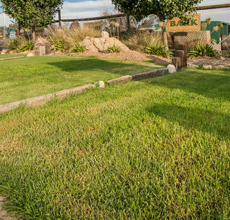 We are Albury Wodonga’s number 1 in landscape supplies that also includes the surrounding areas. 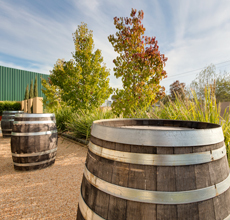 Since 1978 we have seen the growth and success of our great region and are very proud of our history here in the Riverina. 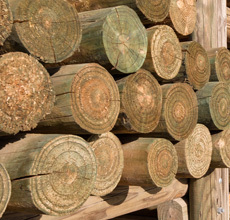 We have a huge range of materials to suit driveways & paths. 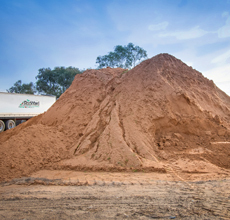 We carry a large range of sand, perfect for any application. Great outstanding garden and yard features. 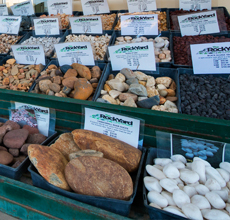 Decorative pebbles provide fantastic colour and texture to any landscape. 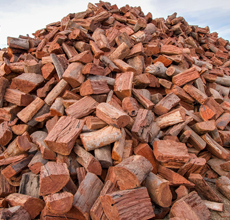 We carry a large range of water retentive, cost effective mulches & barks. 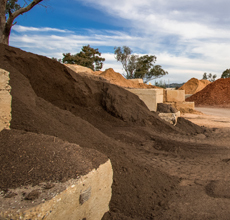 We have a soil to suit your application. 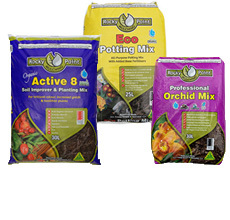 For all types of plants, we have a bag of potting mix for you. 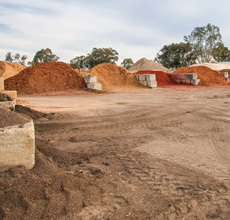 We have a large variety of turf for your needs and purposes. 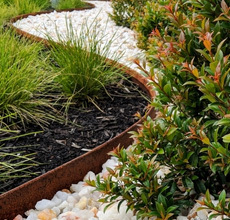 Edging is easy to install and provides a finished look to your garden. A great original feature that is both practical, historical and attractive. 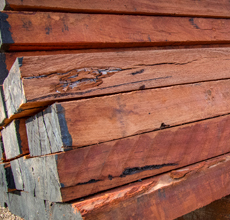 Pine is suitable for inside, outside and above ground use. 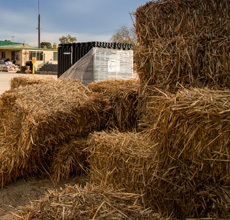 Straw mulch is a popular way to mulch a garden. They are an exciting product with a huge scope for creativity. 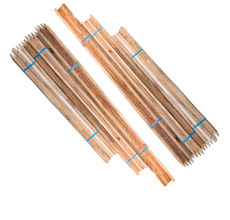 A range of wooden stakes for the garden or landscaping projects. 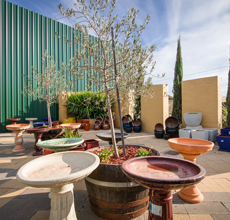 We have a range of outdoor statues, ornaments, pots and water features. 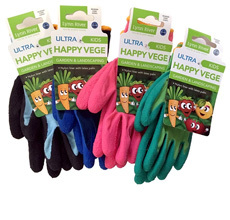 Happy Vege kids gardening gloves, with nylon liner and latex palm.